Truth be told, I’ve never been a dog person. I wasn’t necessarily afraid of them or didn’t like them, but I never felt like any dog vibed well with me. So I kept a comfortable distance and continued to prefer babies over dogs. However, that all changed in January of 2017. In a way to heal from the miscarriage and channel our love towards something, we rescued our first dog, Gracie. That was the first time I ever felt an immediate bond with a dog. Although we did not know she was terminally ill when we adopted her, having Gracie in our lives taught us the true meaning of caring for a tiny being. 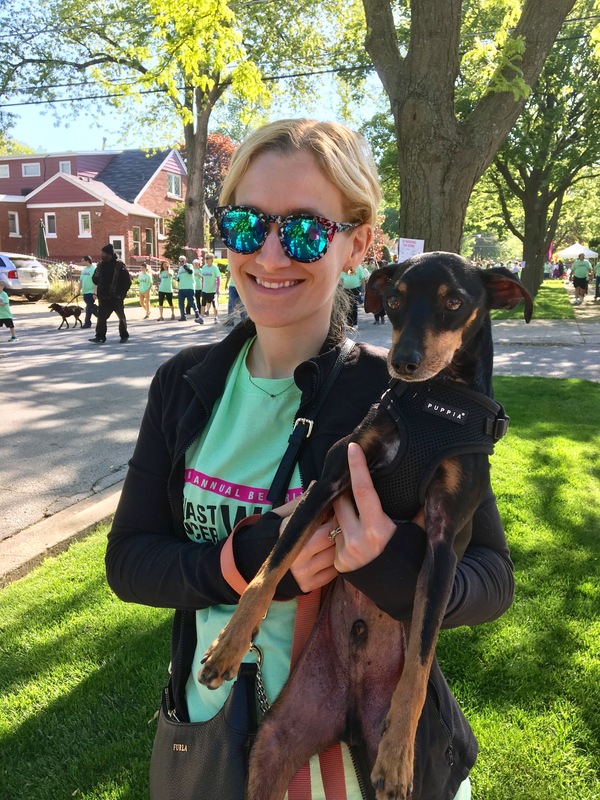 From giving her the best diet as we could, taking her to all of her doctor appointments without complaining, and helping her remain comfortable, Gracie was like our first child. When she passed, we knew we wanted to open our home and hearts to another dog. 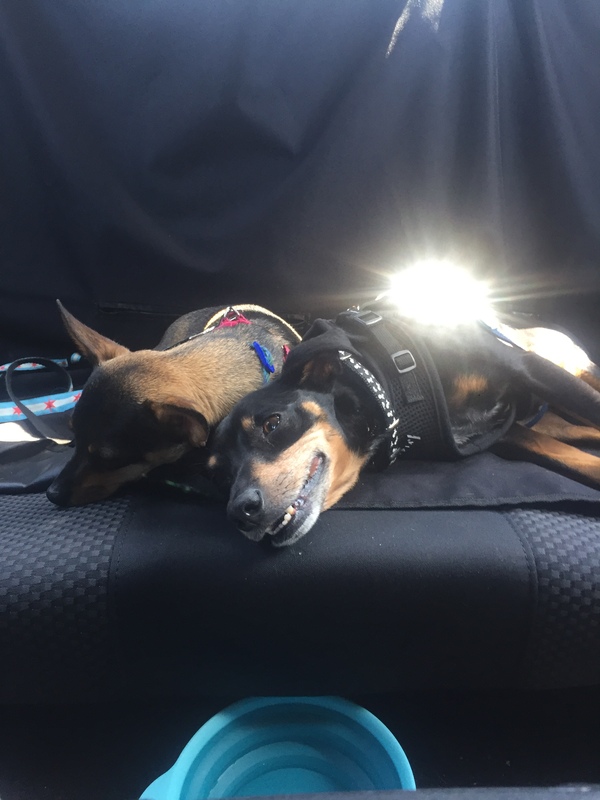 However, we didn’t really expect to be adopting not one, but two dogs a short while later. 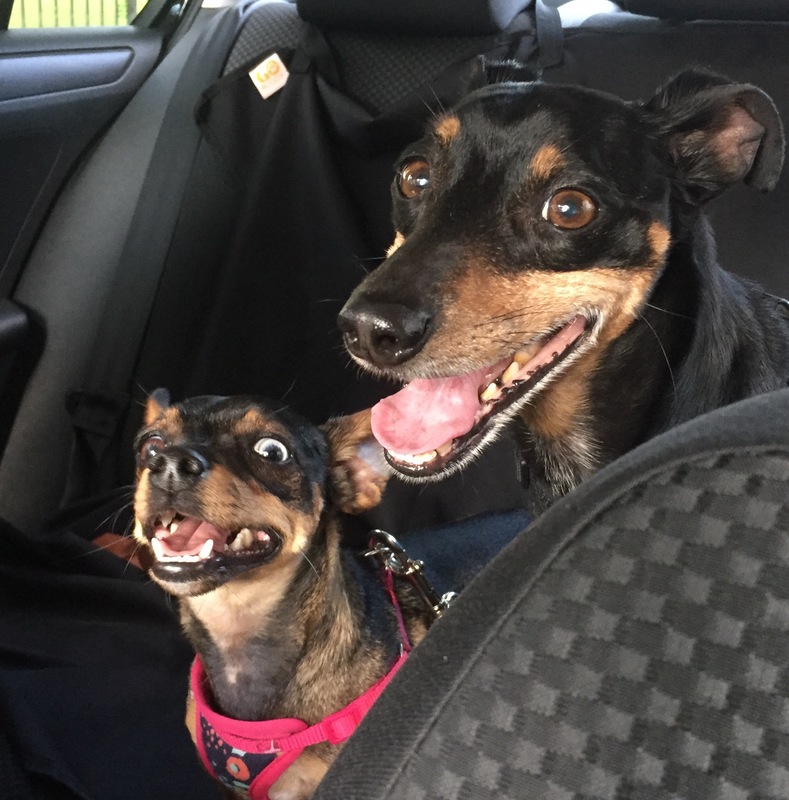 Although Keeki, our young and hyper chihuahua has the stomach of an arsenal, we soon realized that our older Manchester Terrier, Franklin does not. We were told by his foster family that when Frank came to them, his skin was horribly dry, would randomly vomit, and his stools were not firm. It was confirmed by our vet that he had some type of allergy: food or seasonal. The only way to know would be to try different types of dog food and different types of protein. As a person with food allergies and dry skin and cured herself by going AIP, I knew that once we figured out what Frank was allergic to, I could do the same. After trying about five different types of kibble brands, plain chicken/rice, and even that gross canned vet food, Franklin still had no relief. I did know of The Honest Kitchen, but I purposefully waited to try it out until the end because of the steep price. As it happened with my own experience and buying organic, higher quality groceries/products, I knew in my gut that Frank’s body would require the most expensive, but highest quality dog food. Secondly, THK offers minimally processed dehydrated food to preserve its natural vitamins and minerals. Thirdly, THK’s dehydrated food is human grade aka we can eat it too if you really wanted to. But bottom line, the food is made with REAL wholesome ingredients. After all was said and done, we finally figured out Frank’s allergies which are 1. Crap kibble additives 2. All proteins except for seafood, and 3. Peanut butter. Within less than a month of being on THK’s Zeal Seafood, fish oil capsules, and THK’s pumpkin gastrointestinal supplements, his skin and his stools have never ever been better. Or at least we’d like to think so. Frank can also even join in the fun when his sister gets a chew stick because THK offers dried fish skin “sticks” aka Beams. I urge everyone who has a fur baby with some sort of an allergy or just wanting to give a better quality food to try THK because it changed our lives for the better, especially Franklin’s. *The Honest Kitchen was generous enough to supply Franklin with his favorite food and some tasty treats in exchange for a feature. However, all opinions are my own and approved by Franklin.